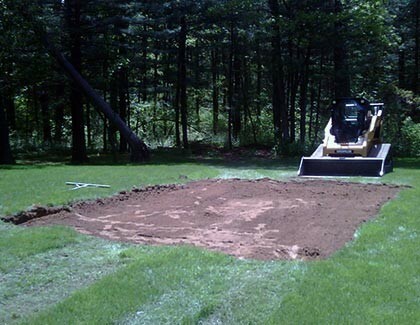 Click Here to Build Your Custom Swingset Today! 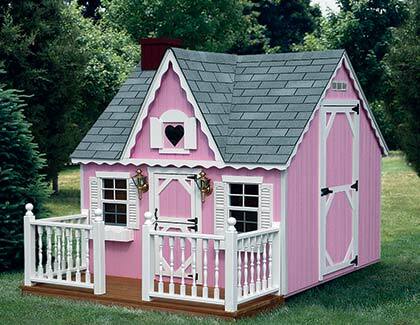 Swing Kingdom offers playsets built out of the best and most uniform vinyl and decking products. 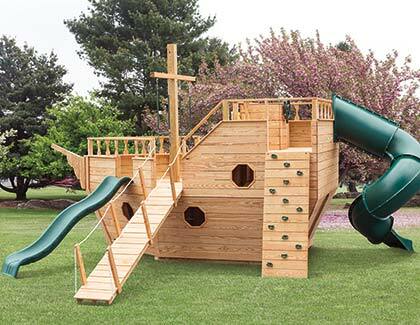 With five times the strength and four times the flexibility of wood, the most durable playsets available! 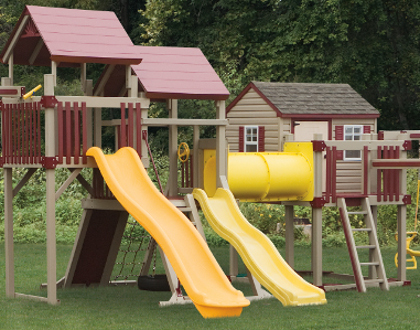 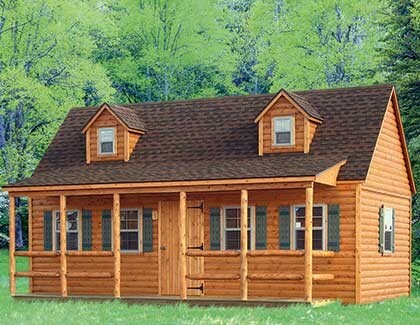 Old World Playsets are built using Wolmanized Natural Select Wood, protecting it from termite damage and decay.